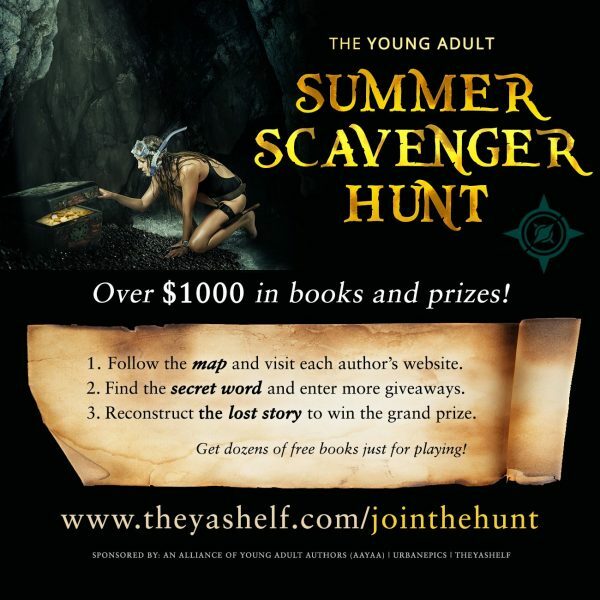 I’m excited to share that a bunch of Young Adult authors have gotten together a HUGE scavenger hunt just in time for summer. Meet some new authors, grab a bunch of free books, and sign up to win a whole bunch of epic prizes! Just go through the “treasure map” above to find the keywords and reconstruct the secret legend. Once you’ve got it, enter for the grand prize HERE. Don’t forget to keep an eye out for other giveaways or free books as you search for the keywords, most authors will be offering their own prizes as well. YA Dystopian release – What good is immortality if you can’t remember yesterday?